LAS VEGAS, NEVADA – DECEMBER 2016: TransAudio Group, U.S. representative and distributor of peak-performance studio recording equipment, is excited to bring the legendary Telefunken sound to its clients through TELEFUNKEN Elektroakustik, a Connecticut-based manufacturer that has plumbed the depths of sourcing, engineering, and manufacturing to truly recreate the most famous Telefunken microphones. 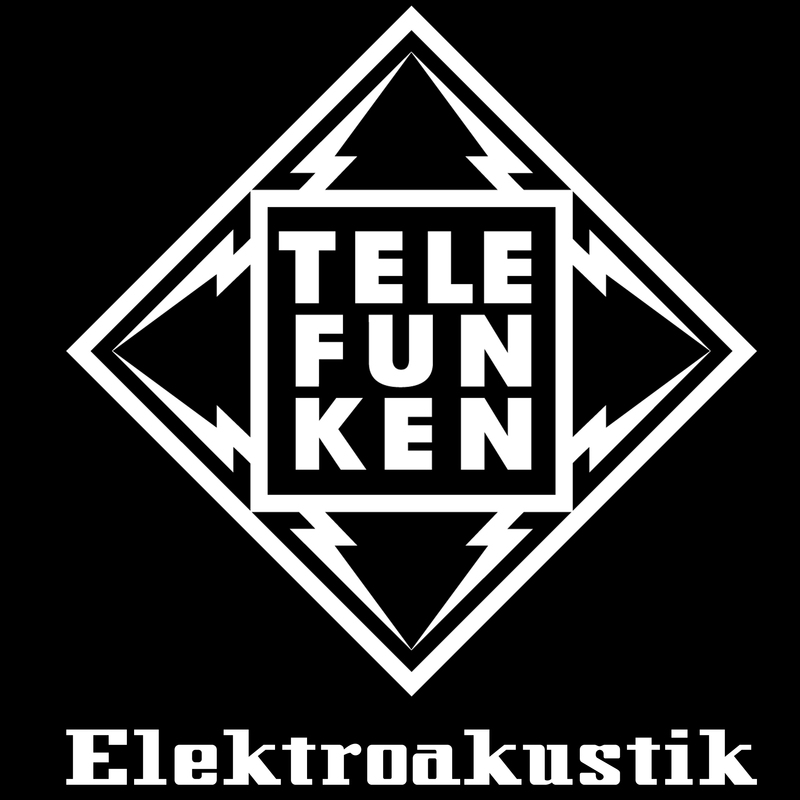 TransAudio Group will focus on TELEFUNKEN Elektroakustik’s flagship Diamond Series, which includes the ELA M 251E, U47, and C12 large-diaphragm condensers, as well as the ELA M 260 small-diaphragm condenser. For the fraction of the price of a vintage unit (assuming one could even find a vintage unit for sale! 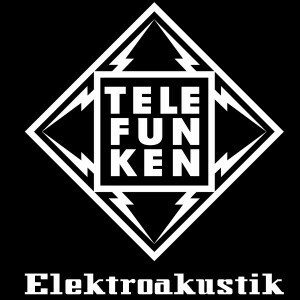 ), TELEFUNKEN Elektroakustik has come closer to recreating the original 1950’s era microphones than any other manufacturer to date. Offering interchangeable parts and sonics of the very best vintage models, differences between a new Telefunken Diamond and a highly sought-after Vintage original are extremely difficult to identify. Offering faithful recreations of these highly-valued originals has been Telefunken’s goal from the beginning. The ELA M 251E, U47, C12, and ELA M 260 are available and ready for shipping.